Yahoo has reportedly sued Facebook on Monday, filing a complaint against the social network that it violated 10 of its patents. 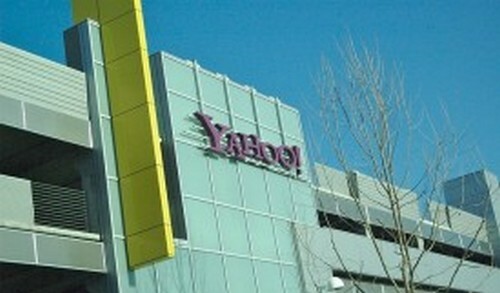 Yahoo filed its company in the U.S. District Court in San Jose, California. In its complaint, Yahoo described that it innovated several features, such as messaging, news feed generation, social commenting, advertising display, preventing click fraud and privacy controls. This is certainly an awkward time for Facebook to face such legal claims from Yahoo, as the social network is likely to launch an IPO (initial public offering) in May to raise $5 billion. Yahoo, on the other hand, is also struggling to keep its quickly declining market shares and revenues on track by implementing right policies. Yahoo is taking risks to engage it in patent trolling to regain its lost image. The dispute reaches the courtroom room after both the companies failed to reach any agreement over the issue outside the courtroom. The New York Times reports that Yahoo was in talks with the social networking giant over its patent claims earlier, but could not find any clue to settle the dispute. The report also suggests that Yahoo was threatening a lawsuit in case Facebook didn’t offer licensing fees.